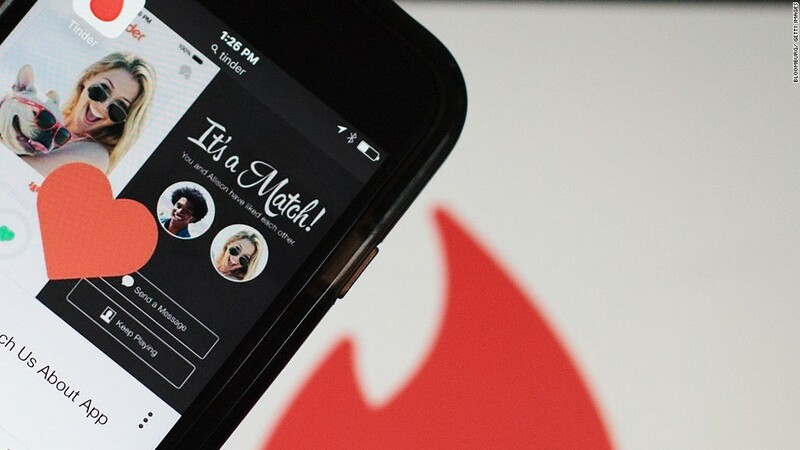 Dating app Tinder now lets users fill in any term to describe their gender identity. 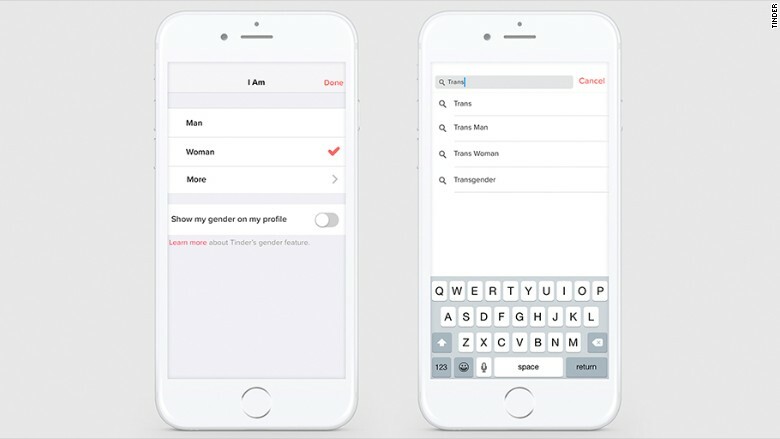 Tinder has been criticized for not accepting trans people on the dating app, but now it's making a big change. Related: What dating app is right for you?